We like [the new boys and] girls who wear Abercrombie & Fitch. 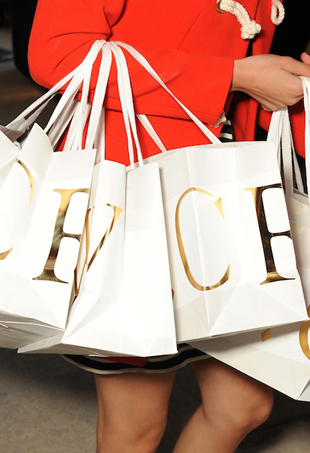 Even if a designer label does fall off, that doesn't mean it's gone forever. Just ask any of the people working at these next ten brands. 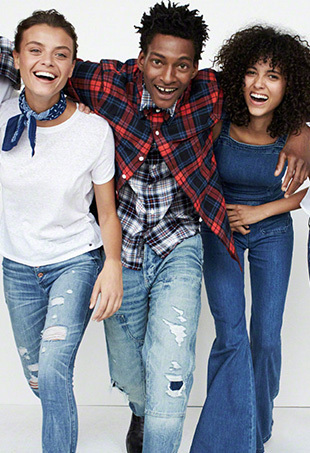 Abercrombie trades its snooty Prep school image for a more inclusive one. Abercrombie & Fitch CEO has an idiosyncratic approach to running a company.